We are so excited to share this beautiful wedding held in World's Fair Park on May 2nd. 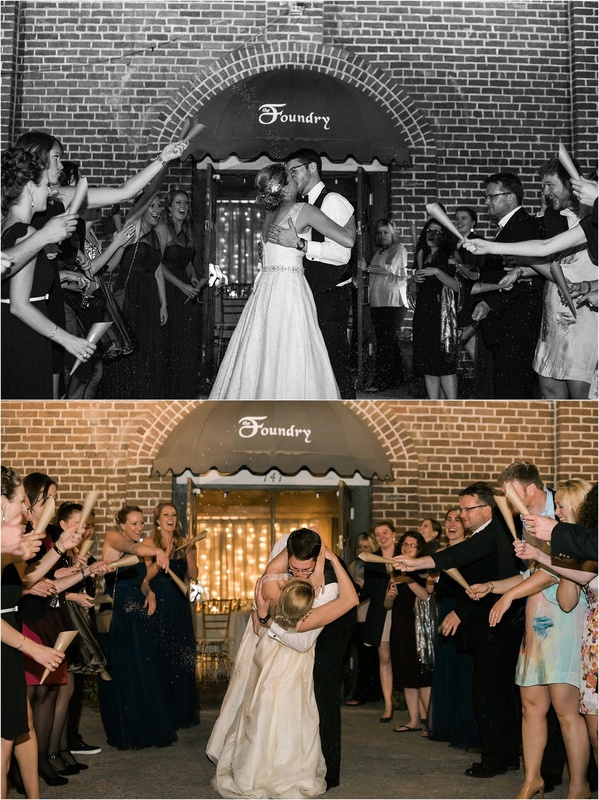 Sarah and Thomas's wedding ceremony and reception took place at the Foundry, but we made sure to take advantage of the gorgeous, sunny day to capture some shots of this sweet couple, their families, and bridal party outside in the park. The bride was surrounded by her sisters as she donned her classic dress from Posh Bridal in Lancaster, Pennsylvania. 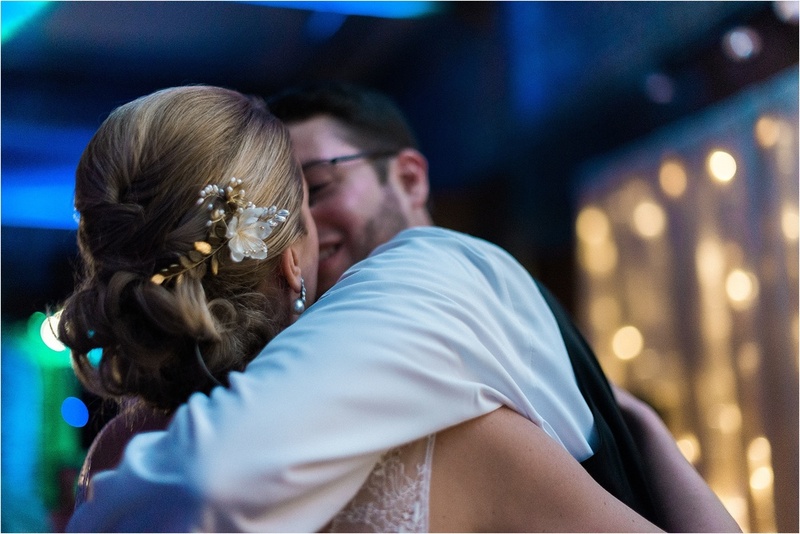 Their family, in fact, played an important role in every moment of Sarah and Thomas's special day from the first look on, and we were so moved by the close bonds shared between both families. The interfaith ceremony honored several traditions for both Sarah and Thomas including the sharing of wine, blessings by both a priest and rabbi, and the breaking of the glass. The couple read original vows composed for each other under a chuppah adorned with gorgeous white flowers provided by Echelon Florist. The personalized details at this wedding were truly amazing and included the sweetest chalkboard signs, a few rustic touches, and a special birthday cake from Cakery Bakery for the groom (since their wedding day was also Thomas's birthday). 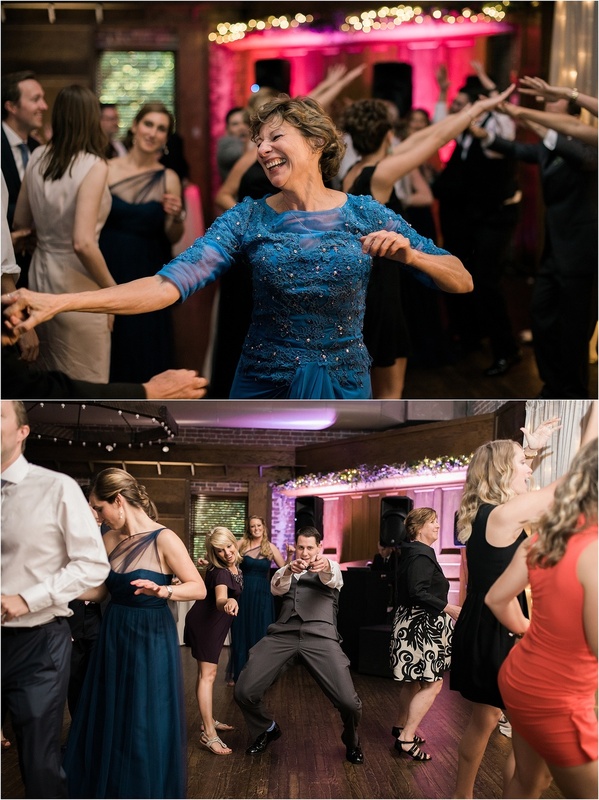 The couple started their fun-filled reception with the traditional Horah, where the bride and groom were lifted above their guests in golden chairs, and the celebration only intensified throughout the night thanks to Chris with Ogle Entertainment. 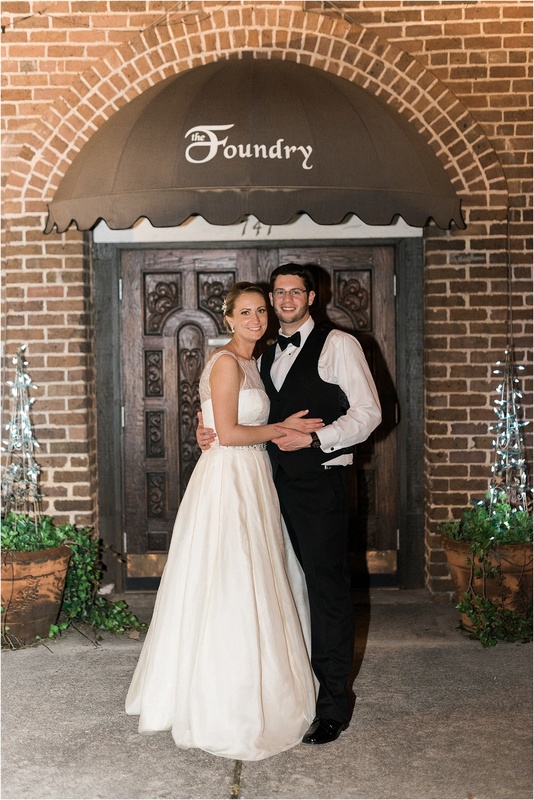 Sarah and Thomas's wedding coordinator was Janna Fowler of All About Weddings, hair and makeup Pure Luxe Salon, Spa, and Medspa, and videography was by Ryan's Productions. 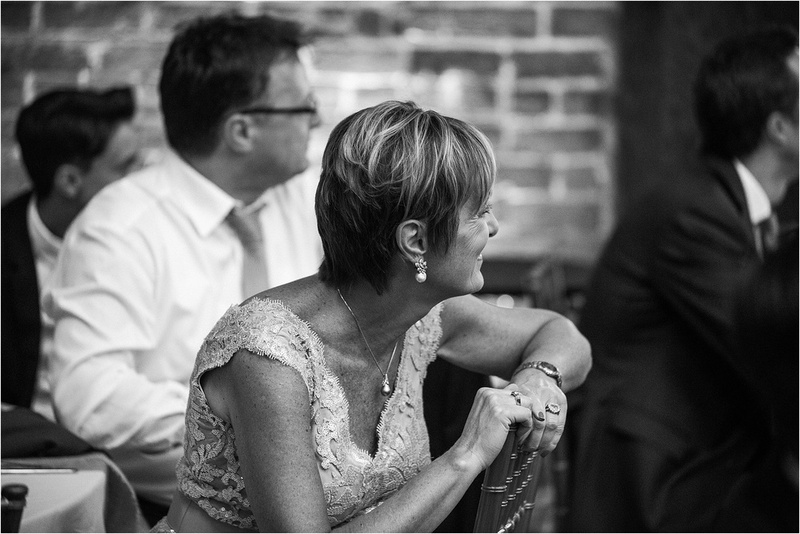 We were honored to capture this couple's joy and love. 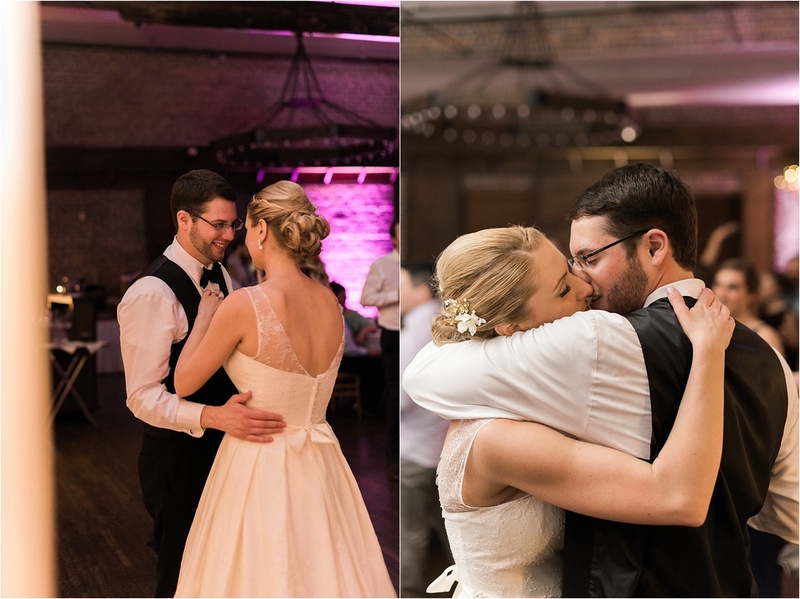 Enjoy these moments from Sarah and Thomas's special day!